or on the other book blogs participating in this tour. 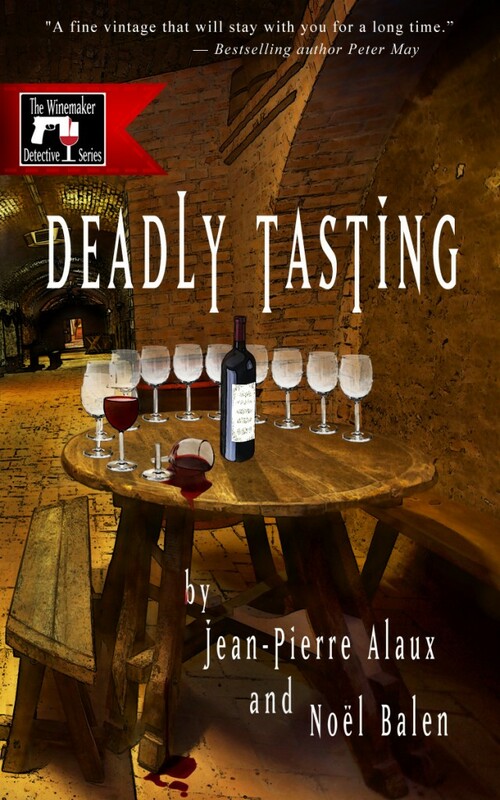 This entry was posted in ebook, foreign, France Book Tours, Giveaway, Mysteries and tagged Blood of the Vine, Bordeaux, Jean-Pierre ALAUX, Noël BALEN, wine by WordsAndPeace. Bookmark the permalink. I hardly ever watch trailers, but i found this one irresistible. 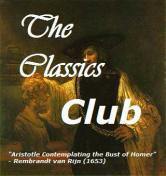 I must read this book! I don’t think I’ve ever read a cozy mystery set in France. This one sounds “tasty”! indeed a great way of discovering French cozy mysteries!